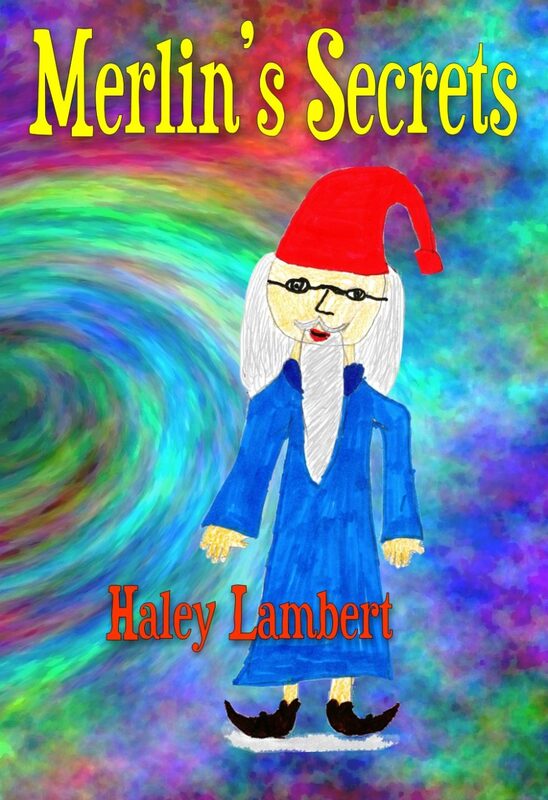 Talented middle school author, Haley Lambert, writes a fanciful story that will encourage children to let their imaginations soar! From a school project to a magical adventure, Haley Lambert conjures up an award winning story with characters from past and present that will entertain and encourage children to take their own imaginations from pen to paper! As a kid, I was so engrossed in books I used to daydream and sometimes really dream the characters walked off the page into my pedestrian world. That is exactly the phenomenon that Haley captures in Merlins Secrets. Her ancient wizard is comical, mildly sardonic and utterly modern. Every kid will recognize himself or herself in Haley’s story —Dawn Miller, Editorial Page Editor Charleston Gazette, board member of Read Aloud West Virginia and longtime Read Aloud volunteer. Haley Lambert’s early passion for reading began as a toddler with weekend trips to the local bookstores with her dad. She is an avid jazz and ballet dancer and has performed in several citywide theater and dance productions.